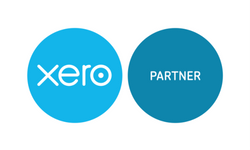 Are you a business owner who hates bookkeeping and paperwork? Would you much rather be out there making money from your business? Do you end up doing your bookkeeping during evenings and weekends? Unfortunately, bookkeeping has to be done, and it has to be done in a prescribed format, otherwise the Tax Man will be on your back. When done accurately, bookkeeping provides you with critical financial information, key performance indicators and aids your decision making. It’s also complicated, and that’s why there are bookkeeping exams and professional institutes to give assurance your finances are in good hands. Having a competent Xero Certified Advisor, and AAT trained bookkeeper, managing your day to day processes will also reduce your year-end accounts fees as the accountant will have all the information needed to complete these without having to chase you for information. Based near Bury St Edmunds, Suffolk, Aqua Digital Bookkeeping offer an innovative virtual bookkeeping service providing professional and flexible options for small to medium sized businesses. 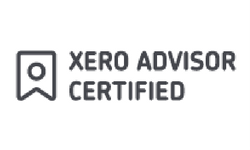 Aqua Digital Bookkeeping also works closely with accountants, whether supplementing their existing workforce or building strategic relationships to the benefit of the client.